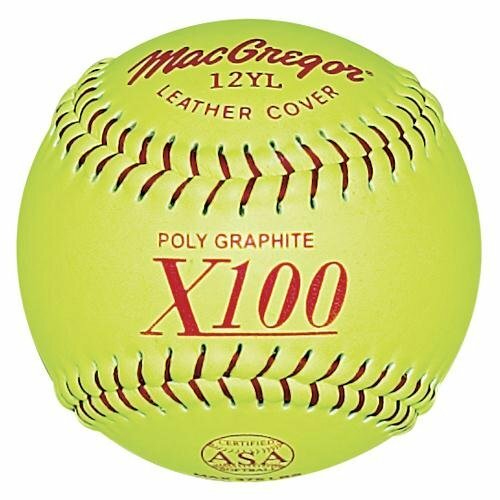 Pitchers can send challenging fastballs flying to home plate with the MacGregor 12 in. 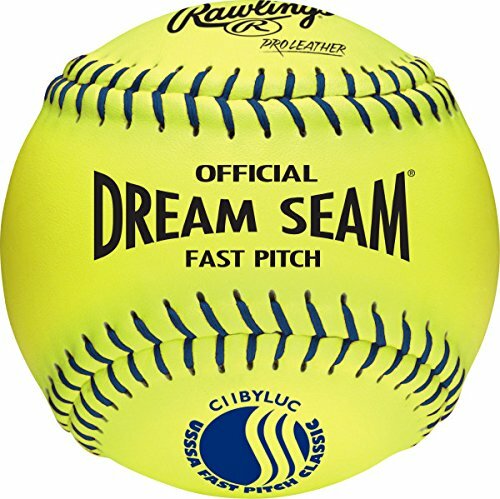 NFHS Fast-Pitch Softballs. Outfielders are able to track fly balls with ease thanks to the yellow cover, and the contrast created by the red stitching helps batters identify the pitch as it's hurled toward the dish. Keep the dugout stocked for the whole season ahead, as the poly graphite core and leather cover are designed to withstand hits with more force than a bunt or slap. 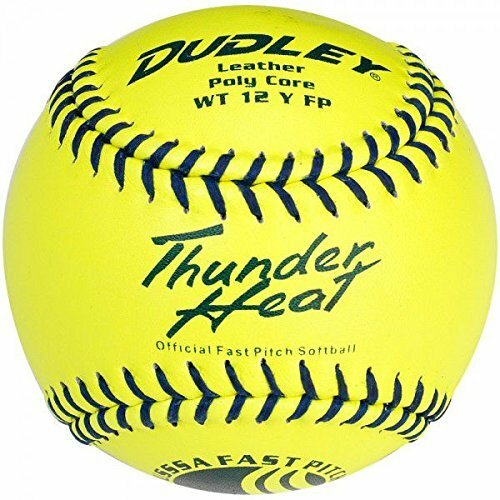 These 11 inch official League softballs have 44 C.O.R. And 375 lbs compression. 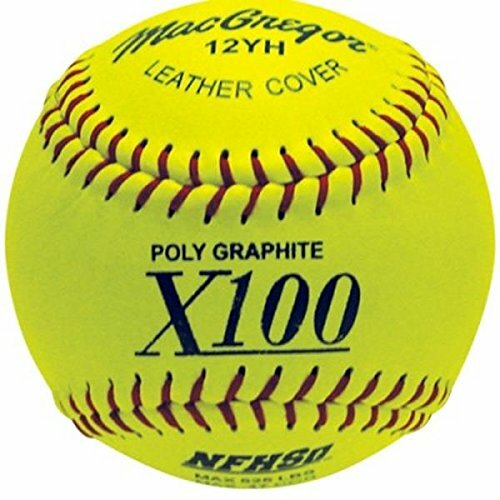 These recreational softballs have a cork center and Yellow Dura-Hyde cover. 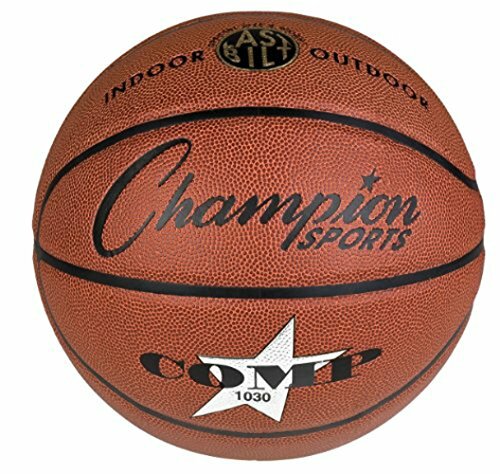 Designed for safety and all around fun, these Champion Sports Plastic Softballs are perfect for a multitude of uses. 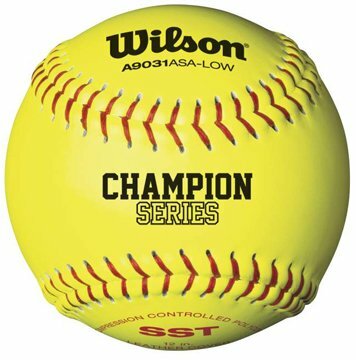 Play a safe game of softball, paddle ball, catch or anything else you can think of. 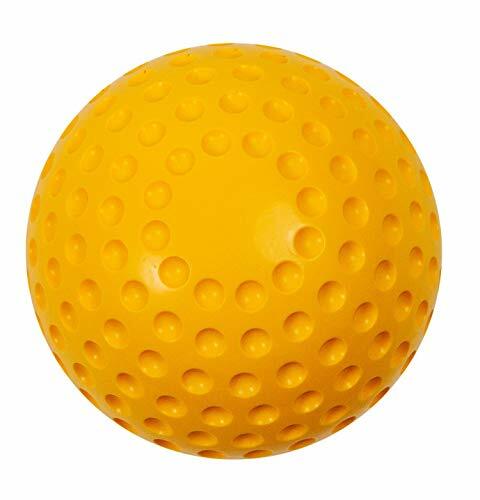 These white plastic balls are perfect for classes, playgrounds and recreational use. 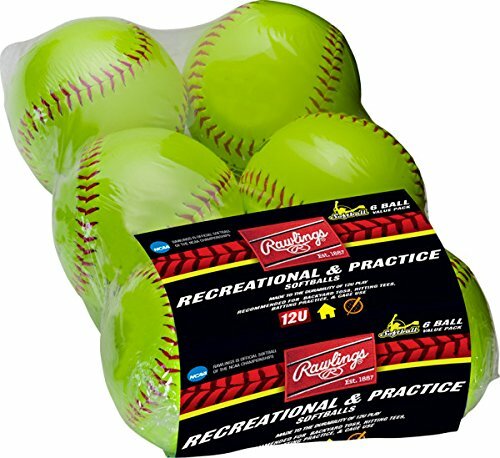 Rawlings Fastpitch Softballs offer the performance you demand with the distinctive sound and feel of cork. 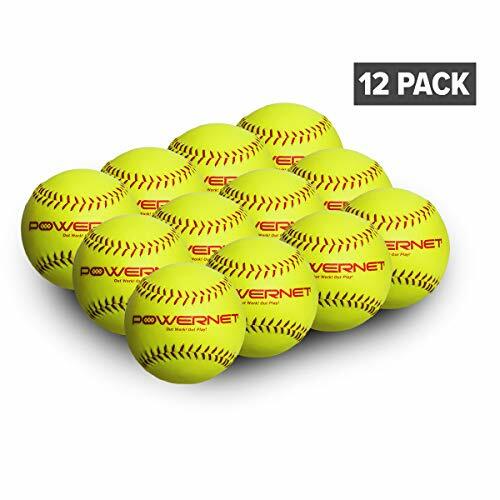 These 11-inch yellow USAAA softballs are constructed with high-density cork centers and pro-leather covers that deliver just the right amount of tack. 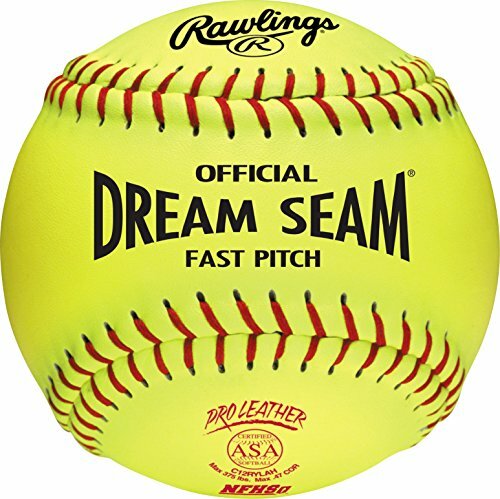 These leather softballs are designed with 375-pound compression, a COR of .47, and raised seams to deliver a better grip. 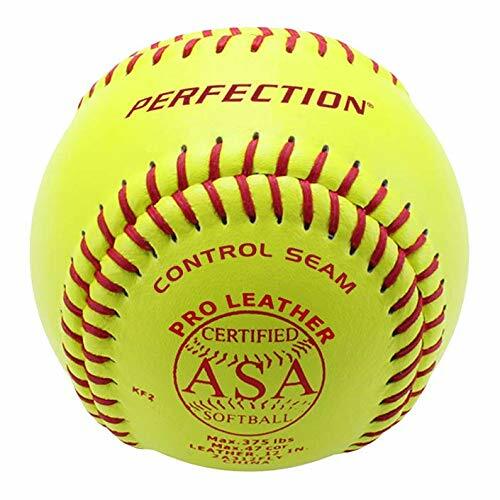 Made of premium game leather, the ASA leather softball is the preferred choice for ASA fastpitch game play. 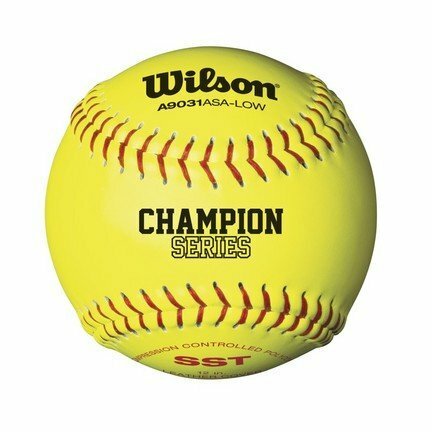 ASA (American Softball Association) certified, COR .47, Max 375 lbs.